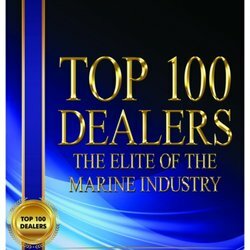 Boat Lights Services deals with many types of boats, Brigs Inflatable Boats, Dingo Inflatable Boats, Baltic Inflatable Boats, Heavy-Duty Inflatable Boats, Falcon Tenders Inflatable Boats, Falcon Riders Inflatable Boats, Eagle Inflatable Boats, Inflatable Repair Boats and more. Boat Lights Services manufactures Rescue Boats, Rescue One Connector Boat for Rescue peoples. Inflatable Boat Repair & Restoration Products of Sealant, Liquid Rubber, Topside Paint, Stencil & Numbering Kit. 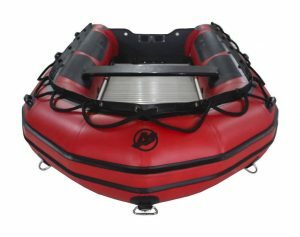 Standard features of Dingo Inflatable Boats: Tough raised rubbing strake, One way drain valve, 2 Seats (D265-D330), Oarlocks, oars, 3 towing bow rings, Life line, Carrying handles, Foot pump, Repair kit, Carry Bag (2-D330). Standard Features of Heavy Duty Inflatable Boats: Full rigid deck with inflatable keel, Reinforced deep-V bottom, Anti-skid deck surface, Tough raised rubbing strake, Reinforced integral transom, Double one-way drain system, (Self-bailer), Oars and oar’s Stowages, Wooden seats, 3 towing bow rings, Lifting rings, Carrying handles, Life line with line bar, Foot pump, Repair kit, Carry bags, User’s manual. Our 5-layer fabric with a polyester core of 1100 DTEX and 1680 DTEX is highly resistant to UV rays, fuel, and temperatures from – 22 f/-30 c to 140f/60c our Rib’s are also available in Hypalon for constant use in hot climates. 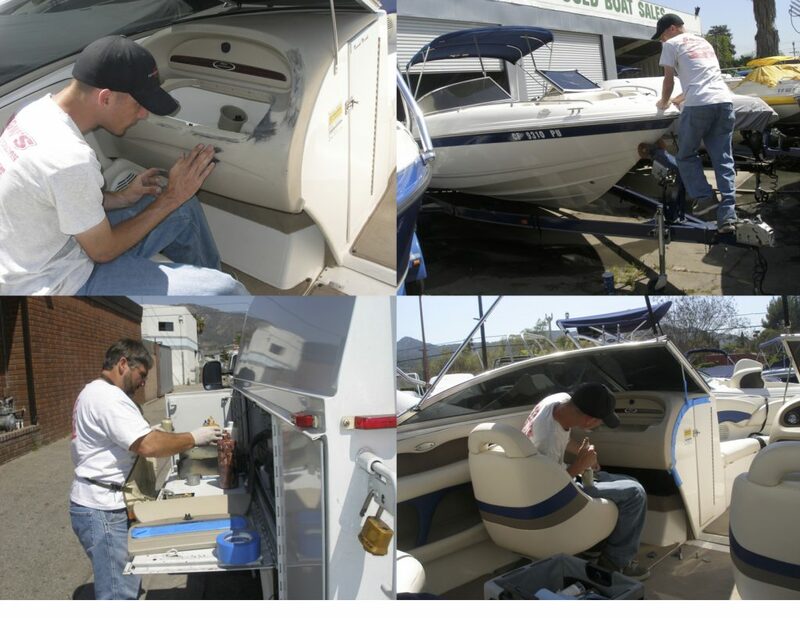 Demo Boats: Our tried technicians are capable of completing the must challenging repair. We also can handle customer fast control on most boats, as well as servicing, pick up road delivery is reliable. Our technicians are highly trained, certified and experienced in boat services. Our technicians are qualified to repair and maintain all models of boats available in markets. Annual maintenance plans are available and recommended to extend the life of your boats. 100% satisfaction guaranteed on all equipment and services that we provide and our service are always provided in a timely manner. Our services is fast and reliable. For any of our services please call Boat Lights Services today at 204-095-5028.